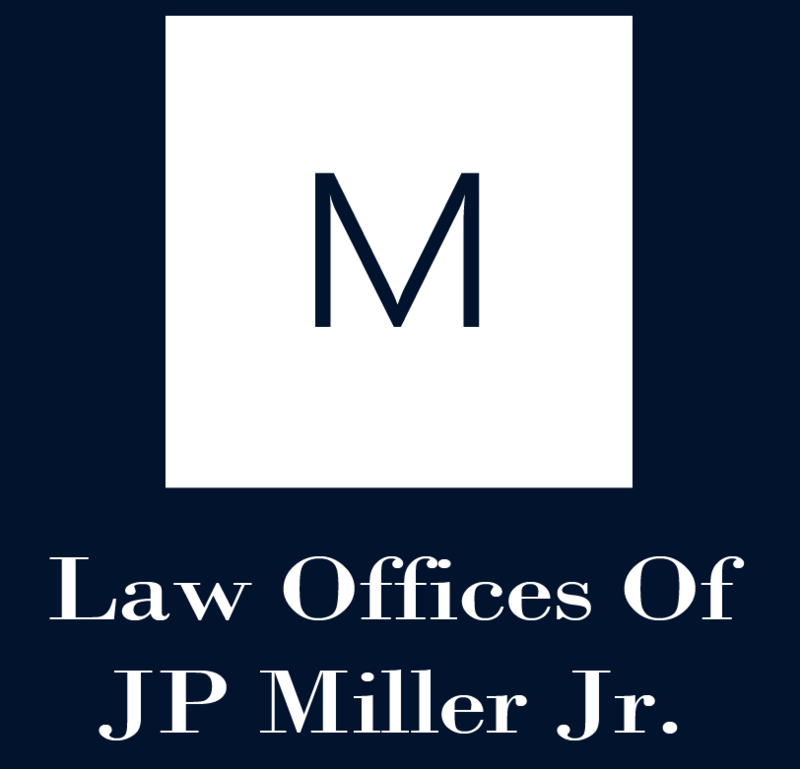 Reach out to the Law Offices Of JP Miller Jr. Thank you for visiting the website of the Law Offices Of JP Miller Jr. Rely on Jim to handle your civil law matters, including those involving family law, personal injury law, business law, consumer protection and contracts. He serves clients in the entire San Diego, California area. Please use the form below to give Jim a brief desciption of your legal issue. Site Disclaimer - I have read & understand the disclaimer below. Site Disclaimer - I have read & understand the disclaimer below. Nothing contained on this site is intended to convey specific legal advice to your case, claim or matter. All legal matters must be conveyed to the office for an in office consultation. Not all matters will result the retention of counsel. This office does not offer tax advice of any kind. In family and civil cases clients are to obtain independent advice and consultation from their CPA or other tax professional as to any/all financial outcomes or decisions.